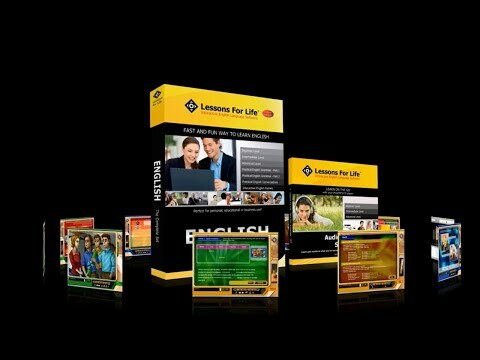 Master English grammar with one complete learning solution. 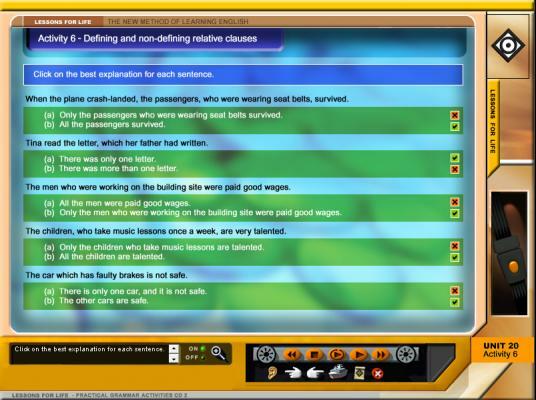 Bringing grammar to life is fun and easy with clear explanations and engaging activities. 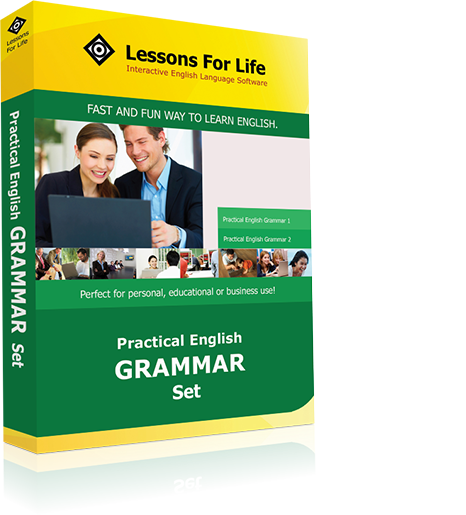 No matter how strong your English language skills are now, you will find the Grammar Set useful, entertaining, and challenging. 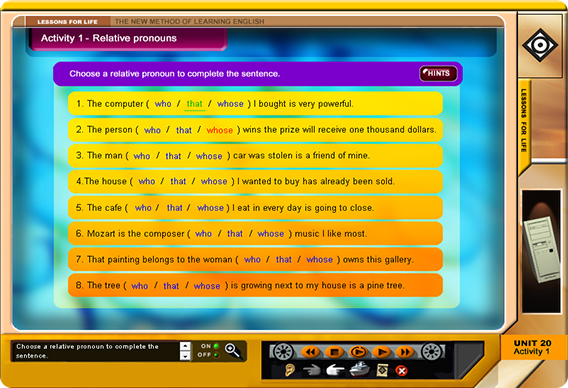 You will develop your grammar skills by studying the patterns of language through fun activities. 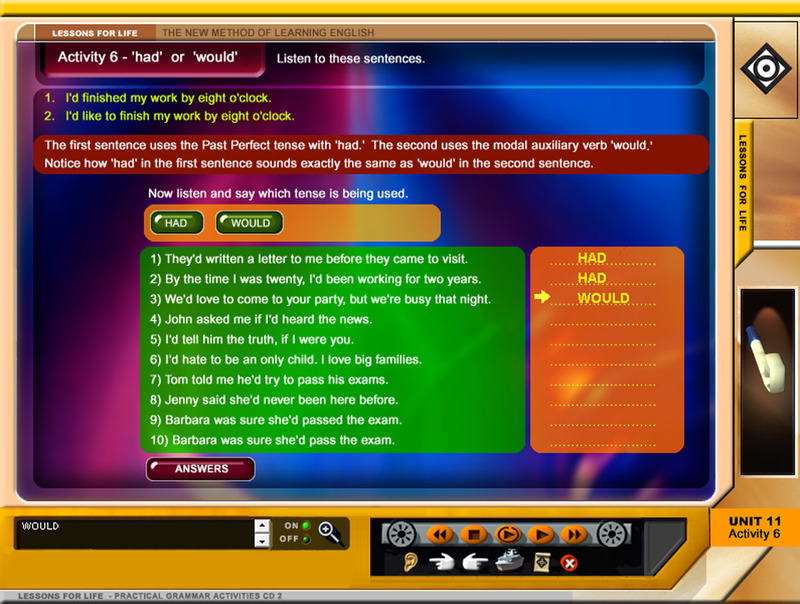 In the end, you will learn to use English with accuracy and confidence. 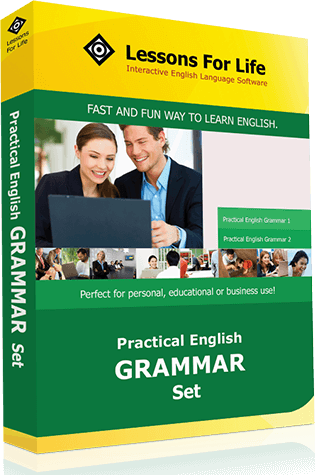 Grammar Set is the perfect way to gain a thorough grasp of the nuances of the English language. 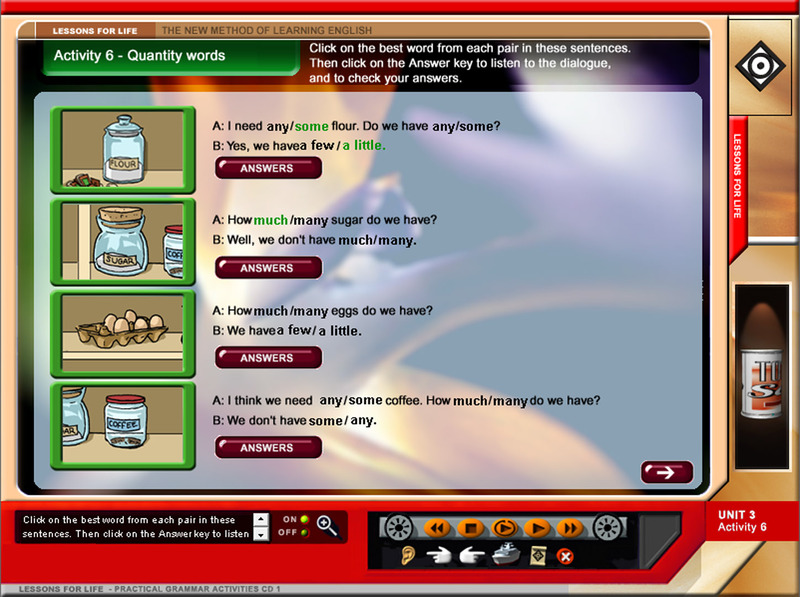 Learn words fitting for a variety of situations. 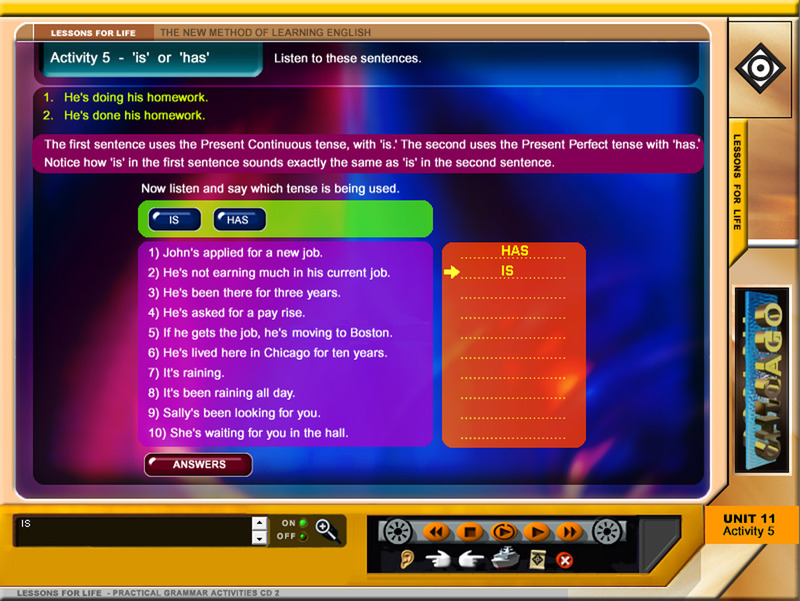 Lessons are presented through a variety of audio, animation, image, and text components to suit every style of learning. 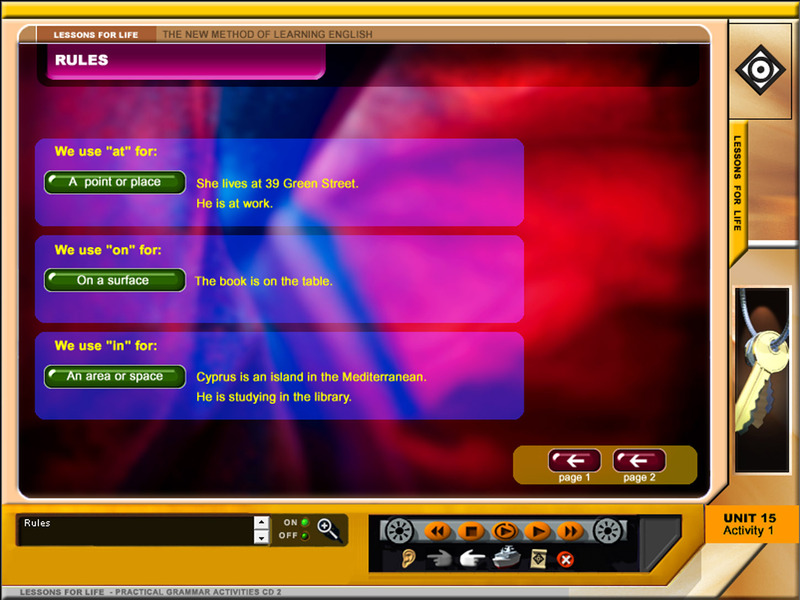 Interactive exercises allow you to check your answers in real-time. 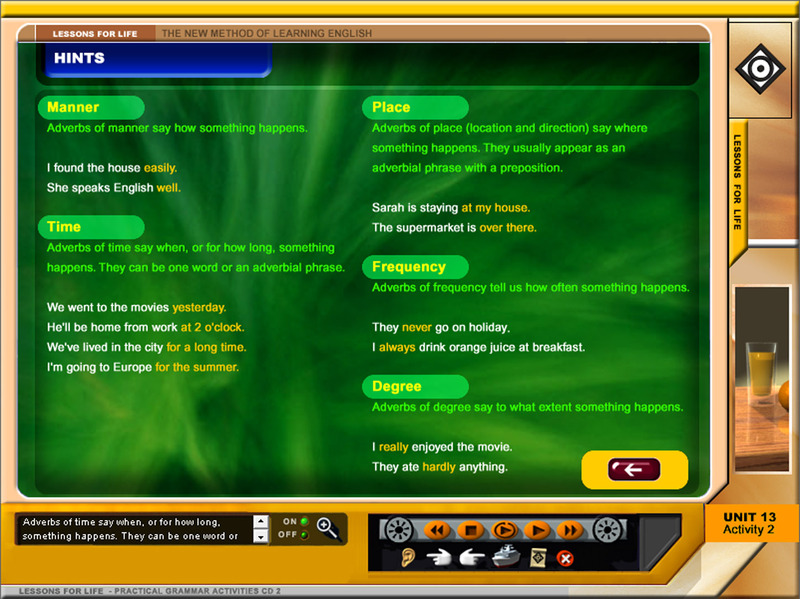 Learn to apply English in every situation. 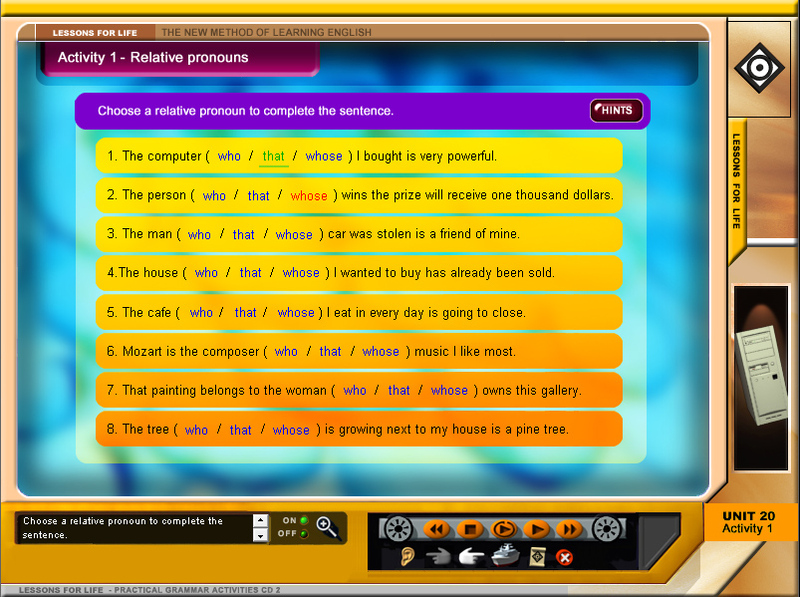 No matter the situation, the Grammar Set ensures you will have the ability to converse like a pro. 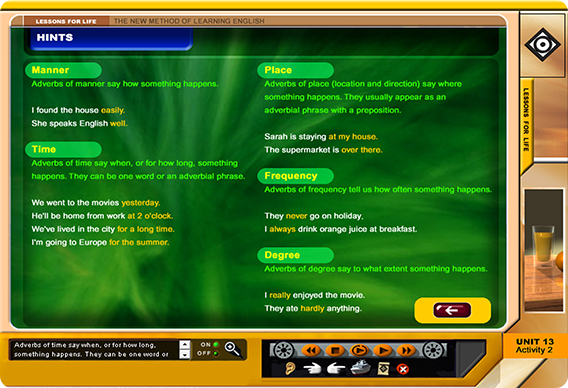 By working through the activities, you will learn to use English with accuracy and confidence.